Lots of great items uploaded to the Australian website today. 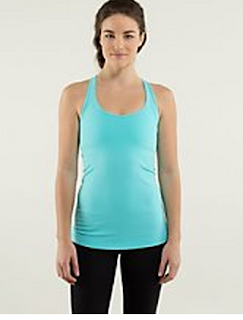 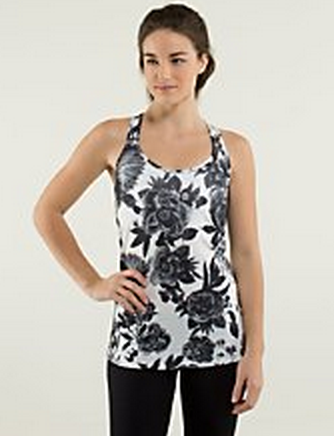 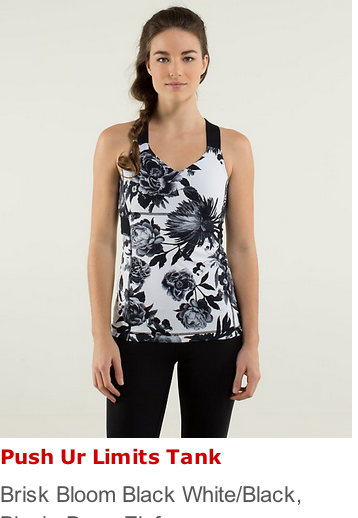 The Brisk Bloom Push Ur Limits Tank popped up in a North American product alert email this morning. 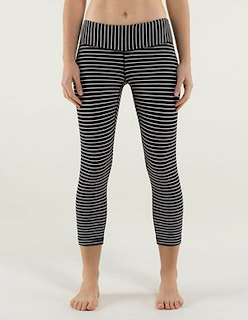 I am all over those Parallel Striped Wunder Unders. "The Latest: Heathered Herringbone Forme, Straightup Stripe Base Runner LS, Soot Runaway Hoodie"